Green Cab is Bend’s premier cab company. Their team of professional, fully screened drivers are at the ready to provide 24/7 service with a fleet of eco-friendly cars that help keep Central Oregon clean and beautiful. Dependable service to Redmond Airport from Bend, Sunriver, LaPine or Sisters means you’ll never miss another flight. Hire them to take you to and from appointments, interviews or school. 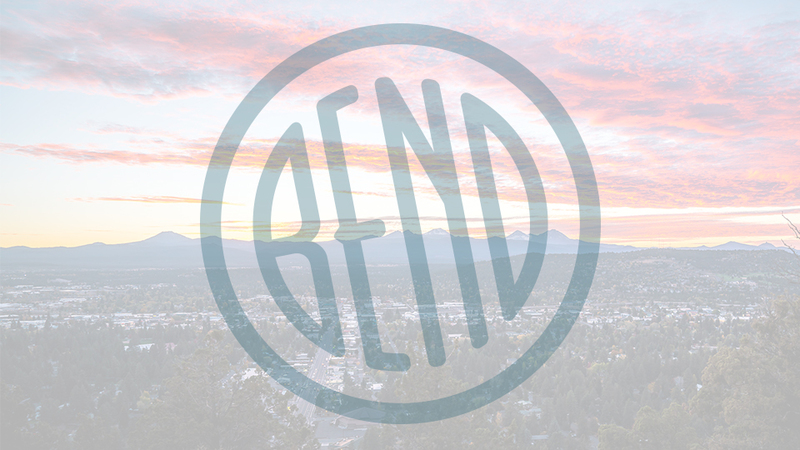 A night out on the town is safe and worry-free when you leave your car at home or your hotel and leave the driving to Bend Green Cab. Each car is equipped with GPS for hassle-free navigation, extra leg room for ultimate comfort, and free WiFi so you can stay connected for the duration of your journey. Whether you need a last-minute pick-up or schedule your ride in advance, Bend Green Cab is ready and waiting, and offers on-time pick-up or double your money back; the best guarantee in the business.